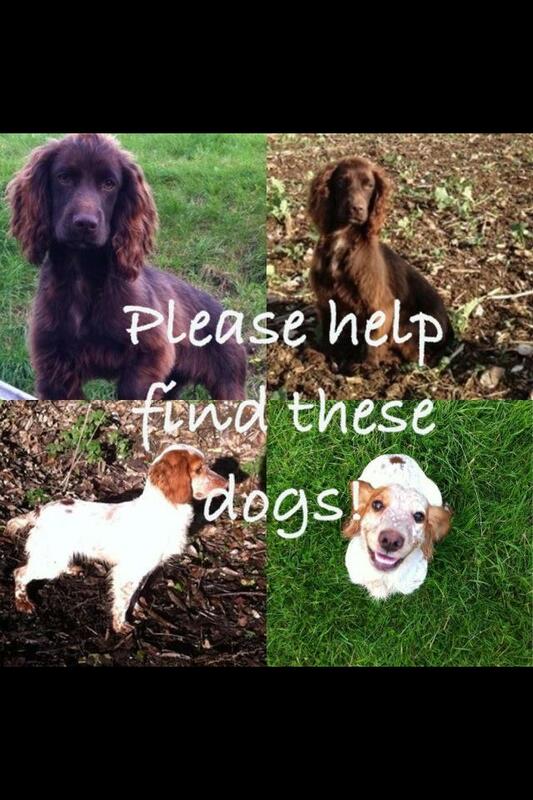 Island at the Edge: Missing dogs!! A regular visitor to Colonsay has been in touch with me regarding some missing dogs! this seems to be a worrying trend just now.